Focus Real Estate Group in the News! Check out these great articles about Focus Real Estate and our incredible accomplishments! 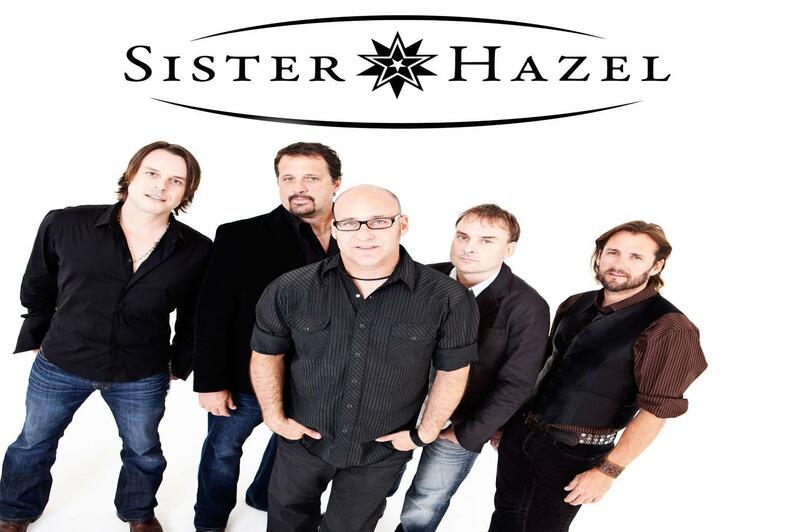 Andrew "Drew" Copeland is a member of the band Sister Hazel. He plays baritone, rhythm and acoustic guitar, and sings lead and background vocals for the band. Sold Listing for Drew Copeland of the band Sister Hazel! 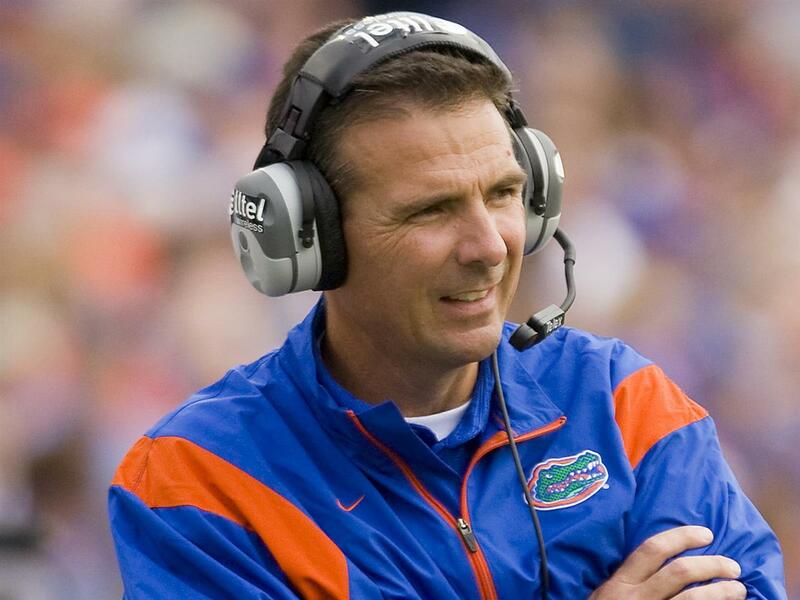 Urban Meyer is an American college football coach and former player, currently the head football coach of the Ohio State Buckeyes and former coach of the Florida Gators from 2005 to 2010. Here is a great article about Focus Real Estate Group in the news about selling former Florida Football Head Coach Urban Meyer's Home! The Wall Street Journal did an article on his home as well with Focus Real Estate Group being the main topic! Take a virtual tour of his house here! Campus View is only one block from Sorority Row, two blocks from Norman Hall and just across the street from the University of Florida campus. 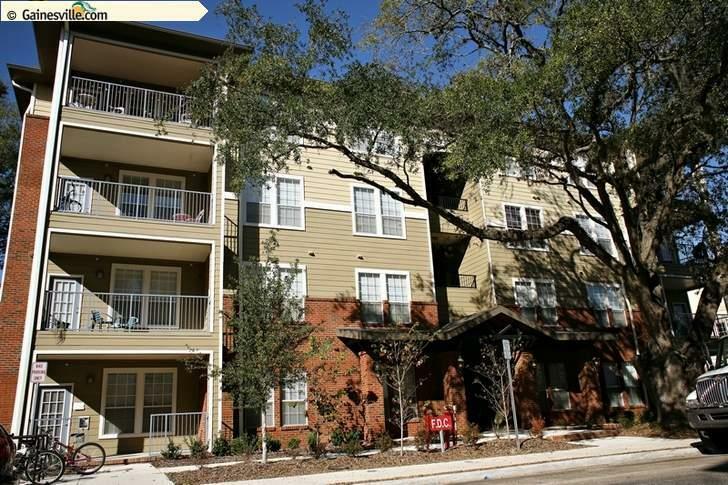 Campus View is the most spacious apartment homes within walking distance to UF! Here is an article about Campus View and how its popularity with students is growing!